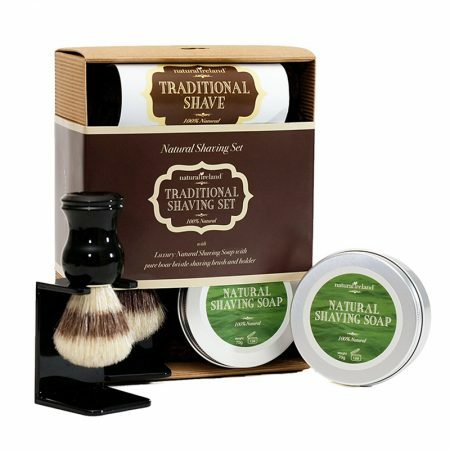 This shaving gift set contains our Award Winning Luxury Natural Shaving Soap. 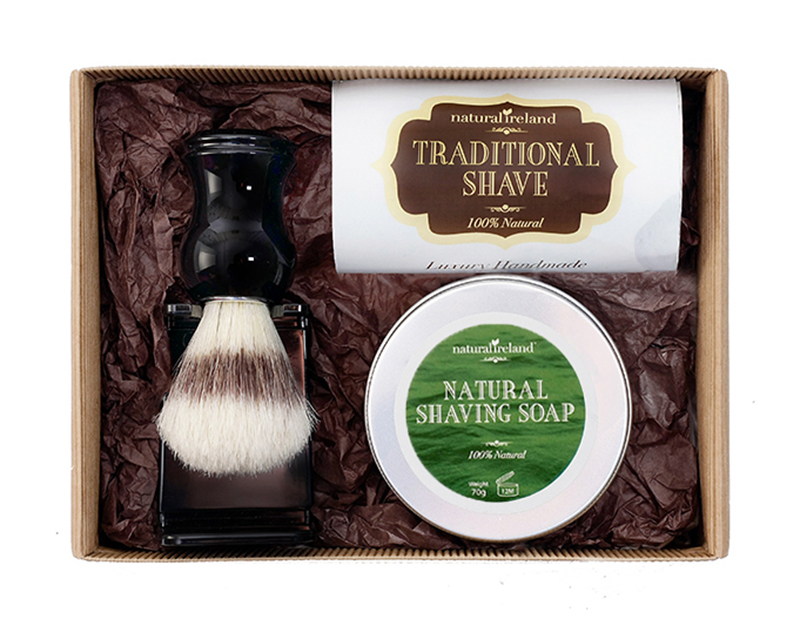 The set also includes a pure boar bristle shaving brush which is excellent for traditional shaving. 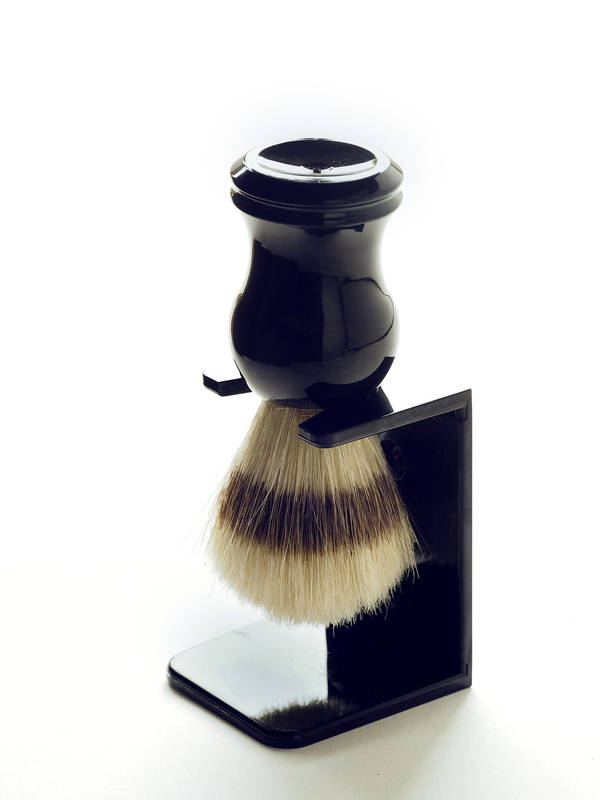 There is also a stand for the shaving brush for easy storage and drying. This set contains our award winning, 100% natural shaving soap. 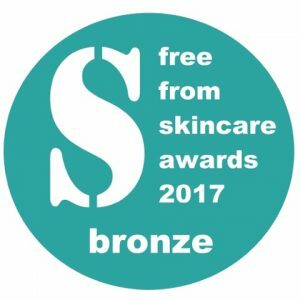 Our Natural Shaving Shaving Soap won a bronze award in the UK Freefrom Skincare Awards 2017, male grooming category. 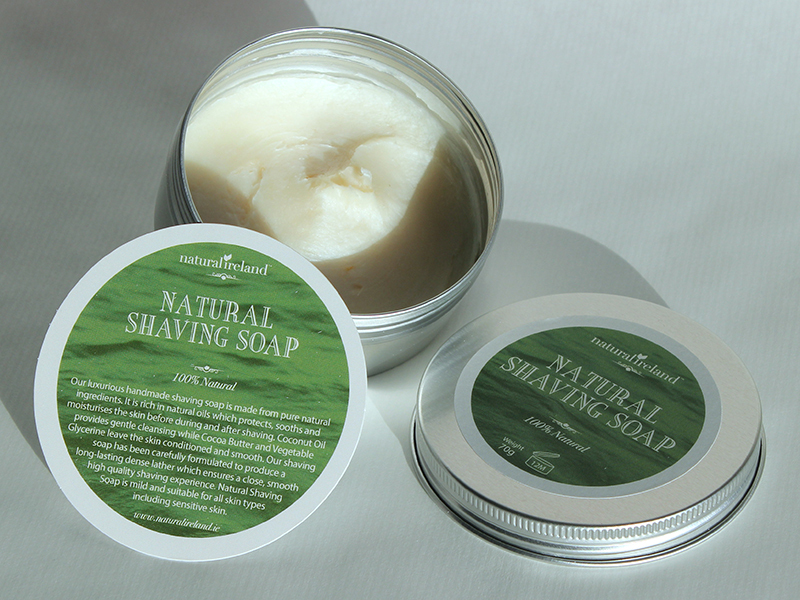 This shaving soap won the award for the purity of its ingredients and the superior lather of the soap. 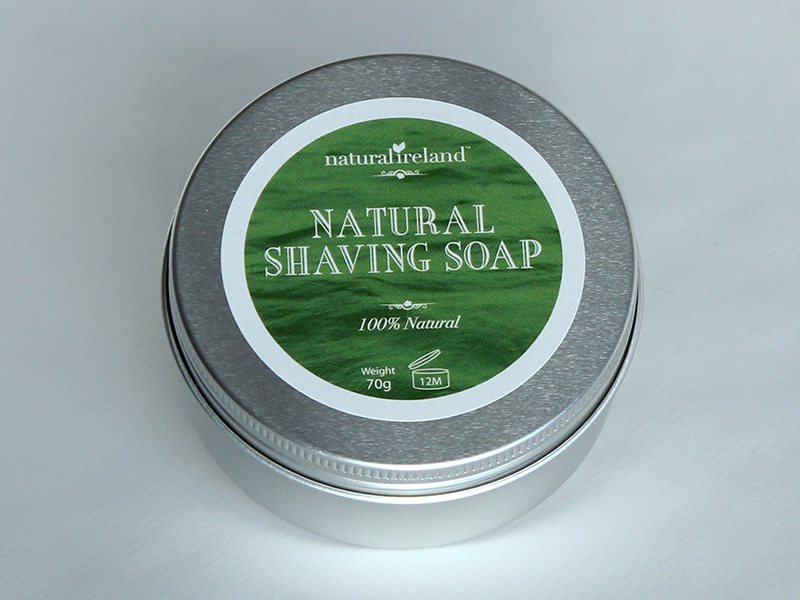 This natural shaving soap is a very thick creamy soap which is wonderfully scented with a variety of essential oils giving a distinctive woody fragrance. 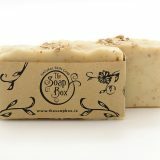 Our luxury Natural Shaving Soap is a semi solid, luxury lathering, skin friendly soap. 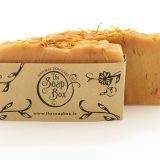 It has been carefully formulated to produce a fine, cushioning and long-lasting dense lather which provides a protective barrier between the skin and the raxor ensuring that your skin is protected from razor burn and irritation. 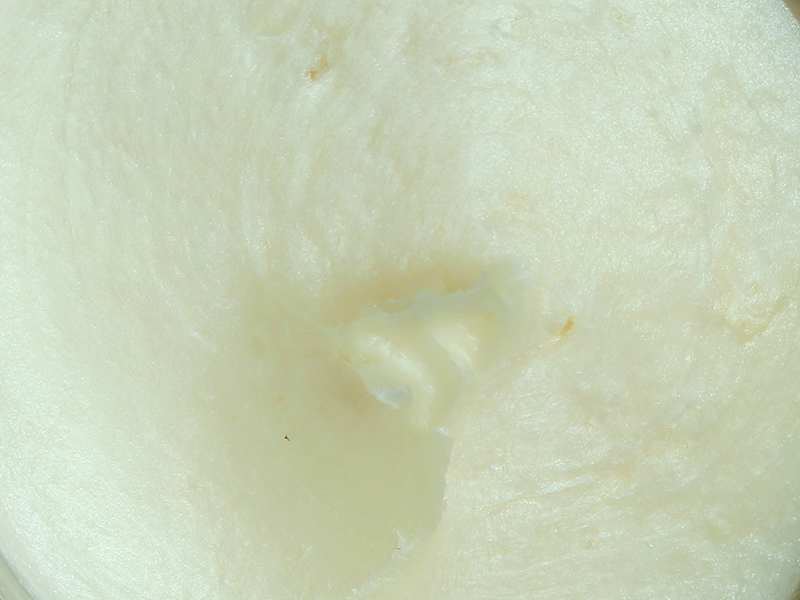 This dense lather protects the skin during shaving. Our shaving soap is semi-solid soap which makes its practically unique in the marketplace as most shaving soaps are solid. In our opinion there is no comparison in terms of the shaving experience, as a semi solid soap will deliver a much superior shaving lather. This soap is designed to be foamed in the container. Hold the brush under a hot running tap. Do not remove too much excess water from the brush. You need the bristles to retain as much water as possible so they can keep your face hydrated and protected during the shaving process. 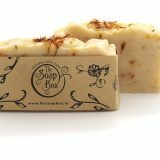 With circular motions, run the bristles over the soap in the soap bowl to generate the rich, warm and silky lather. The longer you whisk, the richer the lather, and the more protection it provides to the skin. Twenty seconds should be adequate.